I came across this video today, and thought what a neat project and educational eye opener re: steam. The heart of the industrial age. Share this with family & friend. 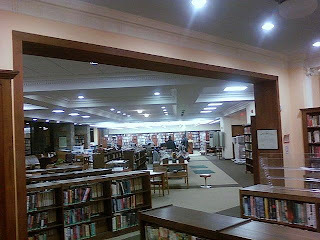 Last night I returned some books to the Katonah library on it's reopening day. What a joy! The big take away for me was the carpet,lighting and ceiling makeover. A real visual treat. Highly recommended. Take your family and enjoy this reading/lounging oasis in Katonah.